We may contact you for verification within 3 days if nessesary. 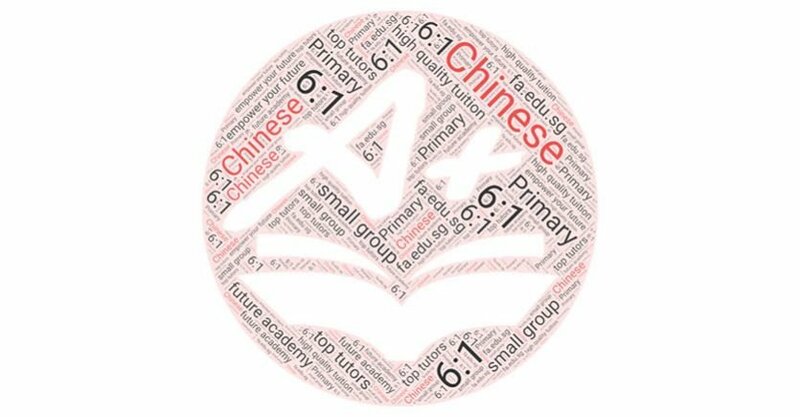 This course is intended for primary school students interested in learning Chinese language. This course is aimed at primary students PSLE exam.